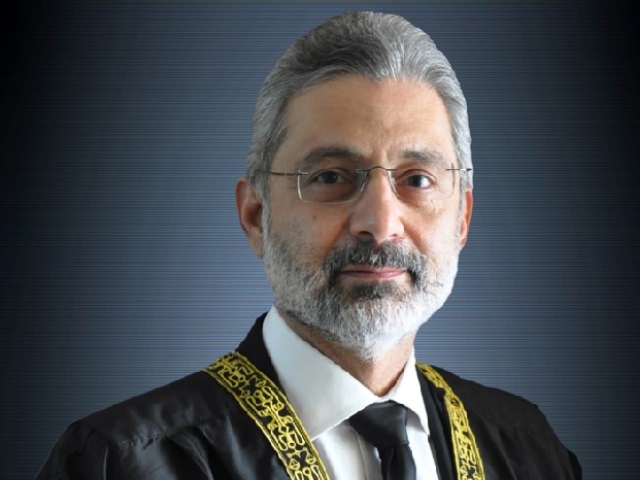 A petition referring to the recently passed federal budget 2018-19 as unconstitutional was resubmitted in the Supreme Court on Friday after satisfying the registrar’s earlier reservations. The petition was submitted earlier and then dismissed by the apex court after the registrar stated that the matter is out of the court’s jurisdiction. The petition was then resubmitted with the petitioner arguing that there is no other competent forum in the country to lodge the petition. The application was submitted in the top court’s Lahore registry a citizen, Mian Athar, via his lawyer Advocate Shafqat Mehmood Chauhan. “This government has no legal authority to unveil this budget as its tenure is almost over,” the petition stated. The petitioner argued that the ruling government overstepped its jurisdiction by presenting the budget which is an unconstitutional move. “According to the Constitution, no individual can present the budget who is not from the Upper or Lower House,” the application read further. “Despite their tenure coming to an end, the government has betrayed the trust of voters, hurt their sentiments and disrespected their votes,” the petitioner stated. The application then prays upon the court to declare the federal budget null and void as it was presented with “ill intentions”. 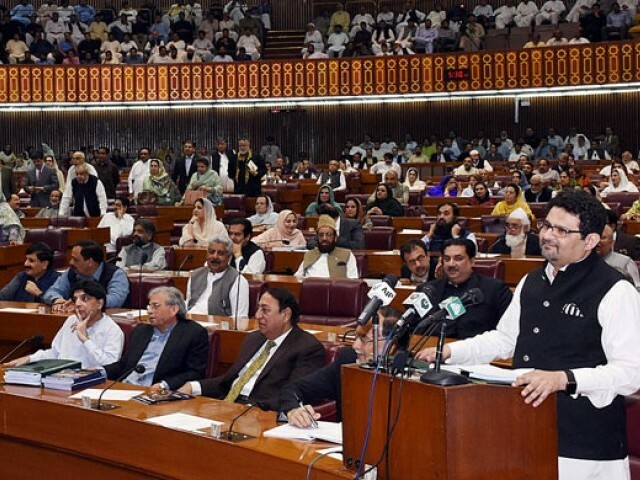 Finance Minister Miftah Ismail presented the sixth federal budget of the incumbent PML-N government. Ismail was sworn in as Ishaq Dar’s replacement hours before the budget was to be released. According to the Constitution, an individual can be appointed a minister in certain cases without being an electable for a limited period of time. Minister Ismail has announced he will contest the upcoming elections when given party ticket.